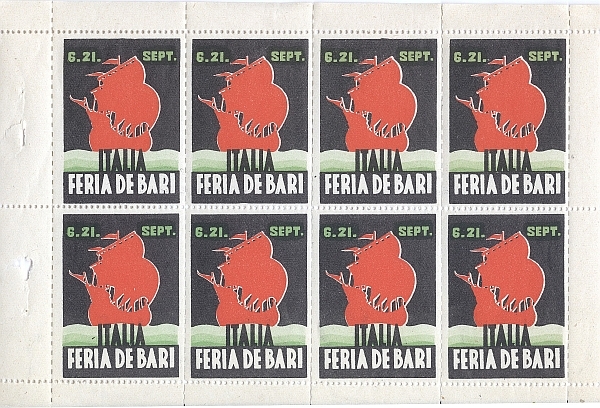 This is a complete sheet of poster stamps for the “Feria de Bari – Italia.” It is undated but from sometime in the 1930s. 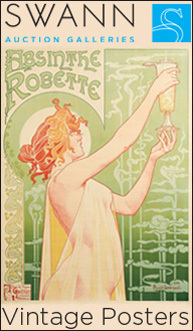 Poster stamps were popular from 1890s to the 1940s. They had many uses: many, buy viagra pilule like the ones below, viagra help were the very same images placed on posters but here reduced to stamp-size so that participants in the trade fair could affix them to postcards or letters and send them to their clients. Others were issued in cigarette or gum packages to be placed in commemorative albums sold to collectors. My favorites are the ones that reproduced the same images used in expensive advertising posters on small stamps like the ones below. I have hundreds. This example is particular special because it is a complete sheet.